​is a way to open our eyes, open our hearts and love the world around us as we learn to observe. rather than preconceived ideas about what we think we are looking at. 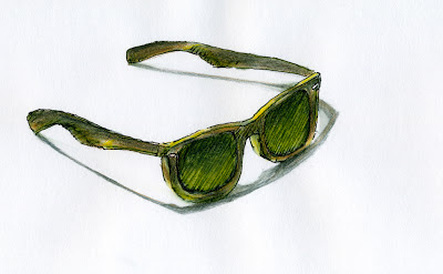 ​as you learn to see through drawing and watercolor.